Turning disabilities into opportunities taking you off the deck and into the fun! TwitterTurning disabilities into opportunities while providing amazing experiences to all. 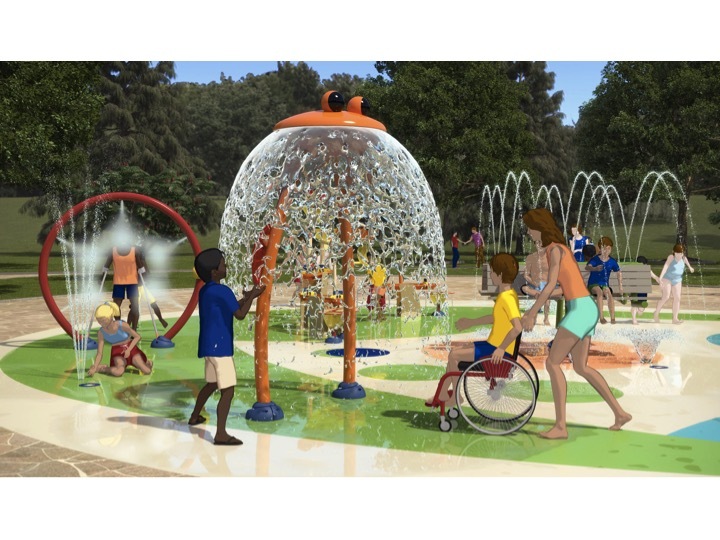 Turning disabilities into opportunities by moving people off the deck and into the fun! 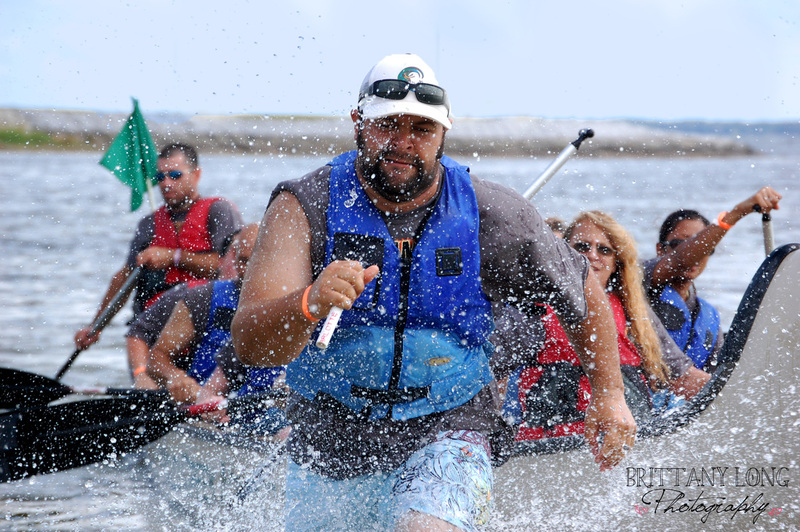 Helping people with disabilities off the deck and into the FUN! help transform disabilities into opportunities! removing the barriers is our MISSION! Imagine a global community where everyone can have thrilling experiences, living life to the fullest. 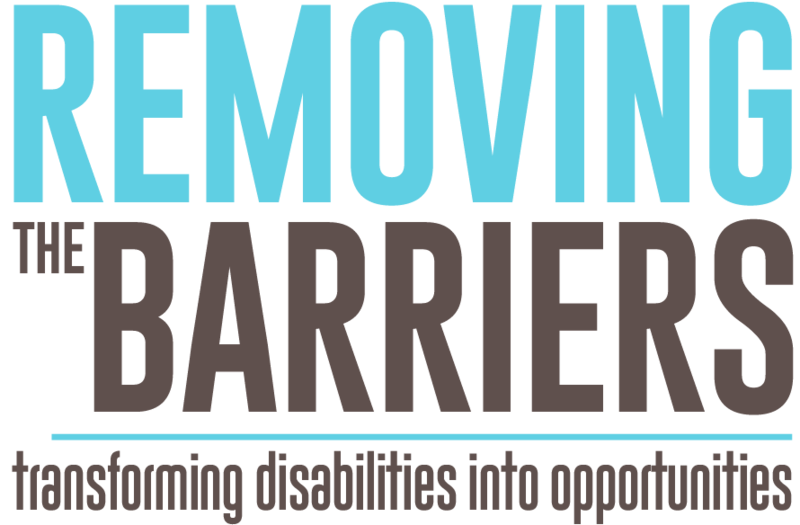 This is the mission of Removing the Barriers Initiative, a nonprofit organization dedicated to support people with disabilities and their families. YOU can help transform disabilities into opportunities! Learn more and get involved. It takes a community.... to support people with disabilities, their families and the individual needs of each person. The services we provide are designed to help people with disabilities experience and know life beyond limitations. Imagine an outing into the woods, being on a canoe in the middle of the lake or doing archery with friends. All of this is possible through our programs, providing thrilling experiences to people with disabilities, their families and friends. Providing support to other organizations, participating in community events and providing experiences helps us raise awareness and generate resources, transforming disabilities into opportunities. Join us at our next event and see how you can get involved.